We love this dining table so much, we have it in our office! 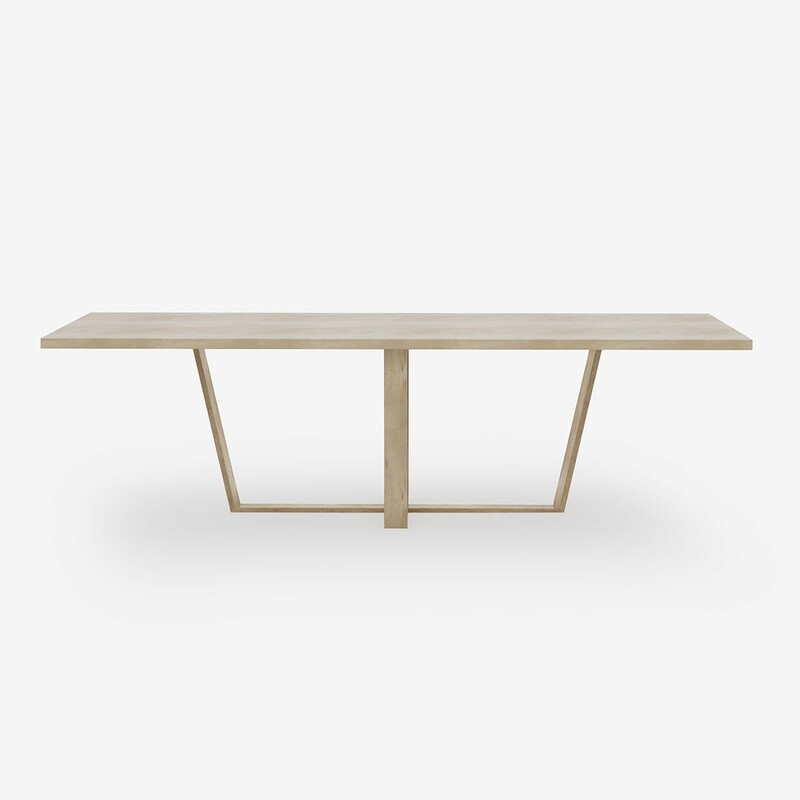 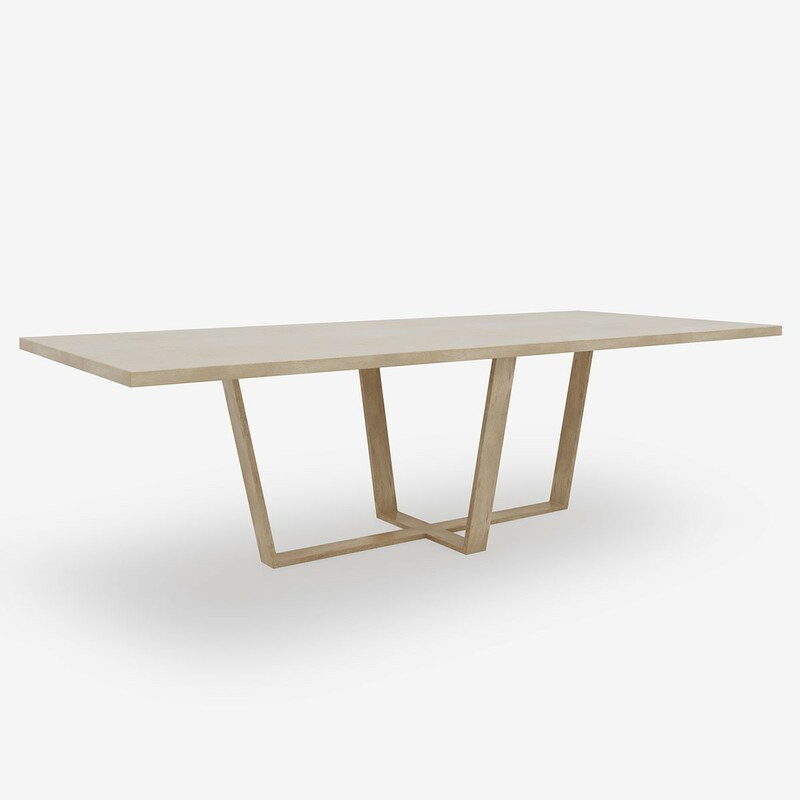 With a spacious tabletop, it will comfortably fit your own team for big lunches or family occasions and comes with a choice of three different wood surfaces to suit your space. 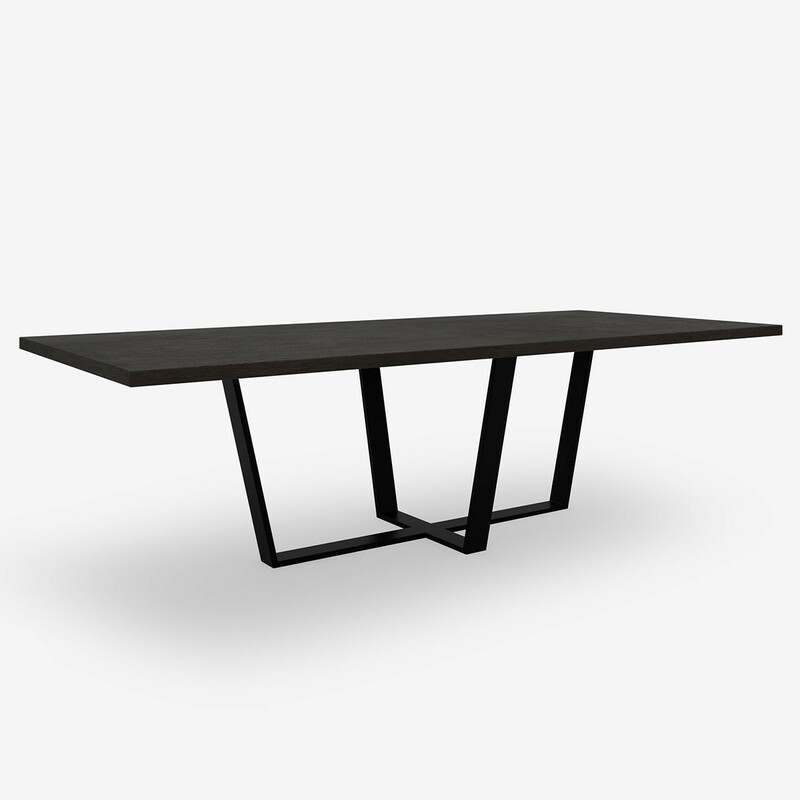 The black metal base gives it an industrial feel with an angular form for a striking design.